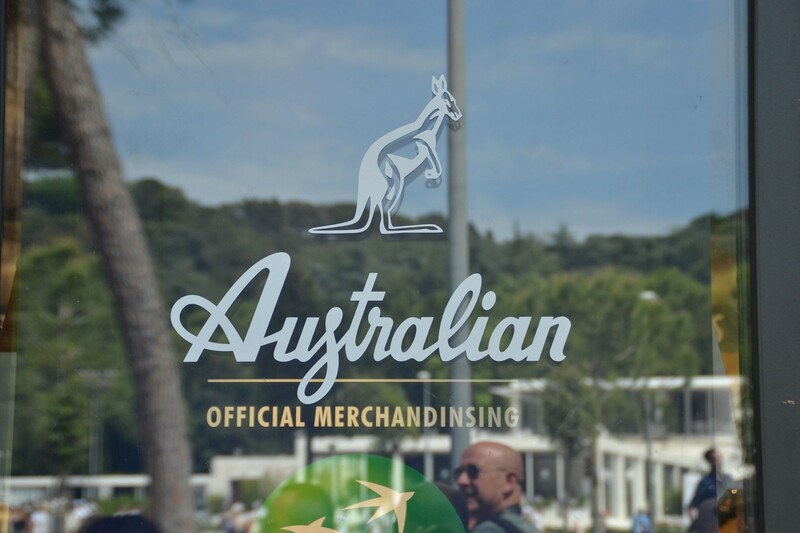 With the instantly-recognisable kangaroo emblem, the iconic heritage Italian tennis and lifestyle clothing and apparel brand, Australian L’Alpina, is launching its first men’s spring and summer tennis and sports lifestyle clothing collections in the UK. 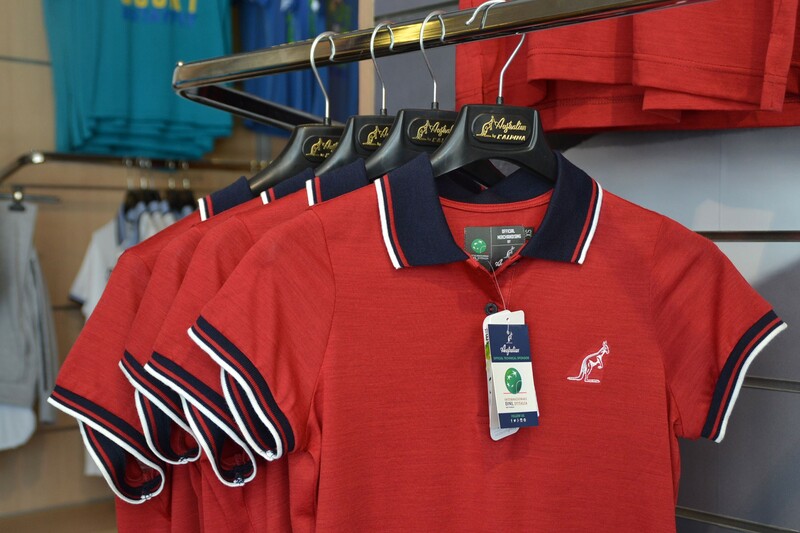 Australian L’Alpina have now produced a timeless 2017 summer and spring clothing and apparel range, with the focus placed on the brands rich tennis heritage over the previous 60 years. 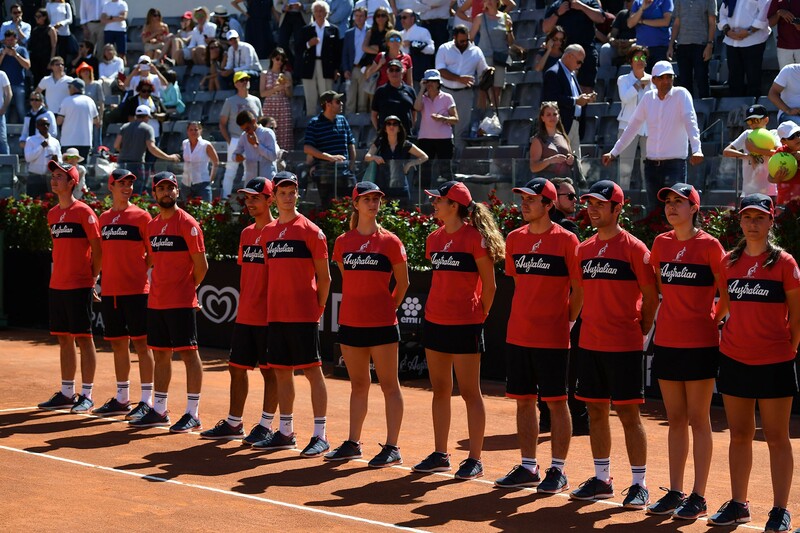 Australian L’Alpina is the official technical clothing sponsor to The Internazionali BNL d’Italia at the Foro Italico in Rome last week, featuring the best players in the world where high fashion, fine food, fabulous shopping and celebrity music have made the tournament one of the most glamorous stops on the ATP World Tour. Australian L’Alpina peaked in the 80’s, boasting sponsorship of many world-famous tennis players, such as Ivan Lendl, Hana Mandlikova, Elena Sukova, Anders Jarrid, Tomas Smid, Andrei Cesnokov, Goran Ivanisevic, Petr Korda and Jiri Novak. Today sponsored players include Frantisak Cermak, Karol Beck Italian No.2, Paolo Lorenzi and not to mention, 3 times World Champions for Italy. The attention to detail is just right for today’s men and women who want something that is practical and elegant, and can worn for either for sport or for everyday casual wear. 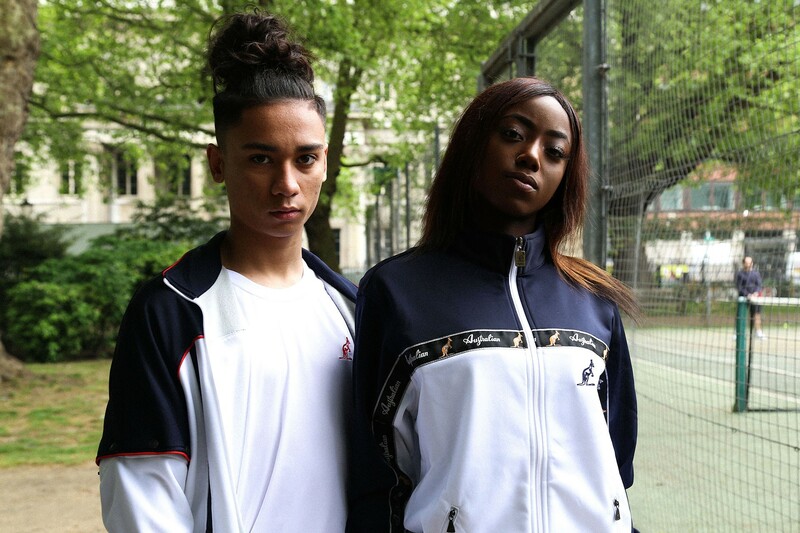 The range has a fresh, urban twist, well-suited to the current trends in UK sports fashion market. 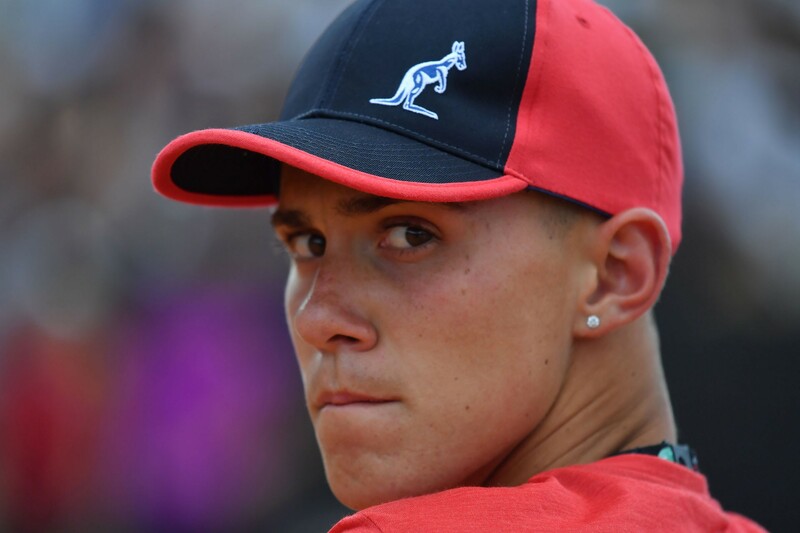 Outside the elite tennis circles, Australian L’Alpina is 100% made in Italy, worn by over 250 coaches and promising players and is distributed across 13 countries. Additionally, Australian L’Alpina has made it their mission to serve all levels of the lifestyle and tennis sector, from the enthusiast to the elite. With the world’s first pure Merino wool tennis collection announced earlier this year, in collaboration with the Woolmark Company, Australian is proud to uphold its rich heritage and pioneering nature. Our brief has been to increase brand awareness in the UK of the new tennis and lifestyle clothing collections. Our PR strategy has been to build brand awareness through product placement opportunities in the tennis, sport and lifestyle consumer media, social media and through fashion reviews with tennis, sports and lifestyle bloggers. We have also run competitions, reader-offer, promotions and product giveaways. 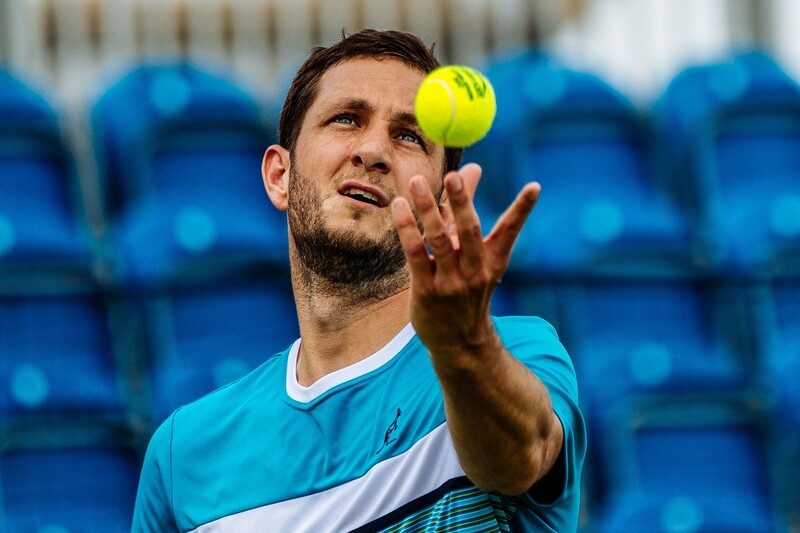 We are also looking at opportunities to sponsor leading tennis players, tennis coaches and other high-profile influencers and also clothing sponsorship of several pre-Wimbledon tennis exhibition tournaments in the UK. 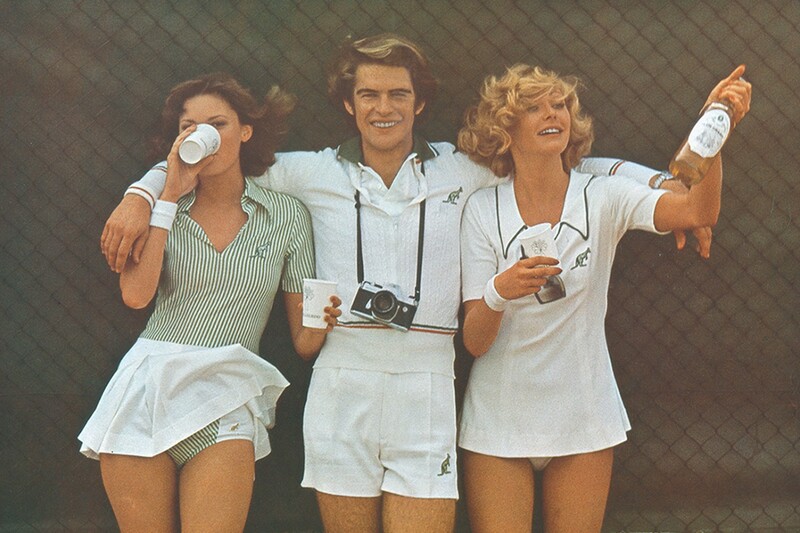 The illustrious past of Australian L’Alpina is certainly paving the way for an exciting future, both in tennis and fashion.